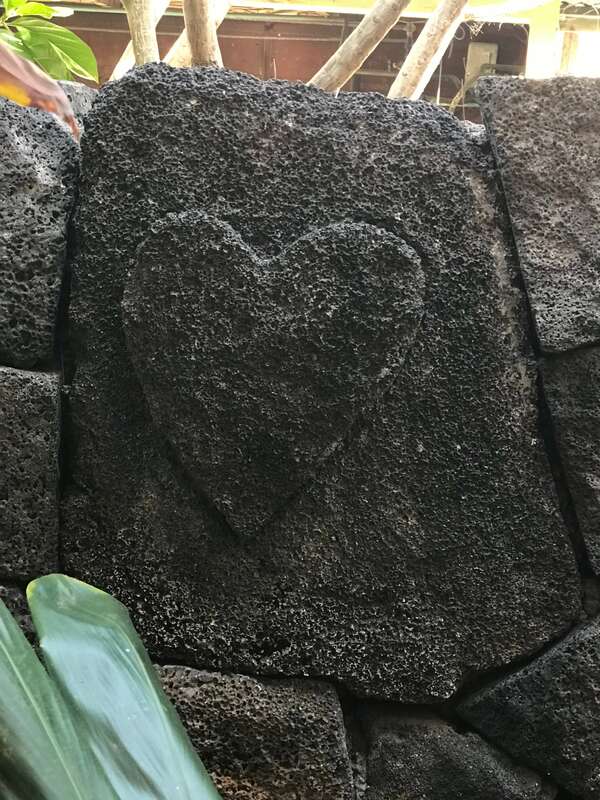 How many know where this lava rock heart is at on Mokuaikaua’s church grounds? 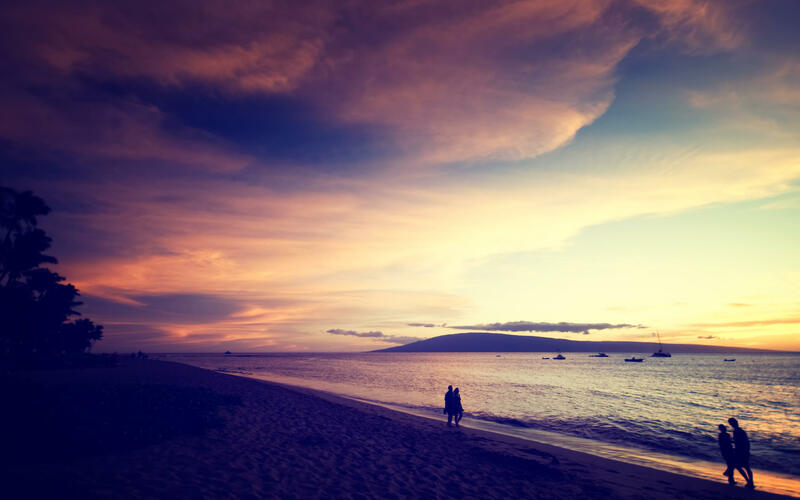 See a golden sunset in aerial time-lapse of the Kona coast. Aloha everyone!